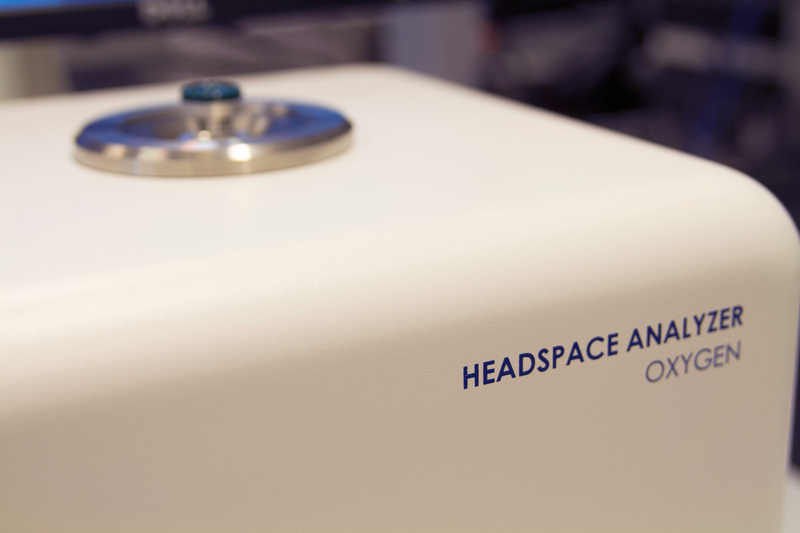 The need to monitor headspace oxygen levels in parenteral containers arises from the requirement to ensure the stability and potency of oxygen-sensitive product. Therefore, headspace oxygen levels are often monitored during the filling process as an in-process control (IPC) of the purging system used to bring headspace oxygen levels below the required specification. Download this brochure to learn how rapid, nondestructive laser-based headspace analysis can help streamline the monitoring of purge performance on the filling line.